If you're interested in economic policy, or especially if you're interested in economic justice issues such as inequality and globalisation, then studying a unit of either politics or international relations can be very beneficial. If you are more interested in the theoretical aspects of different political systems and policies, then you will likely get more useful knowledge from a political philosophy or similar class. However, if you are interested in globalisation or if you are considering working abroad, then studying international relations can teach you a lot. Both these subjects are social sciences and so are comparable to economics, so you shouldn't struggle too much as an economics student in either of these classes. If you want to know more about how people act in practice, and why economics models generally don't do well at predicting human behaviour, then you can study either psychology or sociology. Psychology focuses on the mental processes and cognition of individuals, while sociology looks at the behaviour of humans in large groups. Sociology is more directly related to economics, but psychology is useful to understand the underlying motivations that drive people when they make economic decisions. Both psychology and sociology have an emphasis on experimentation as well as theory, so you'll learn about experimental methodology as well when you study these subjects. Philosophy is one of those subjects that has a reputation for being irrelevant, but in fact, it is relevant to practically everything. 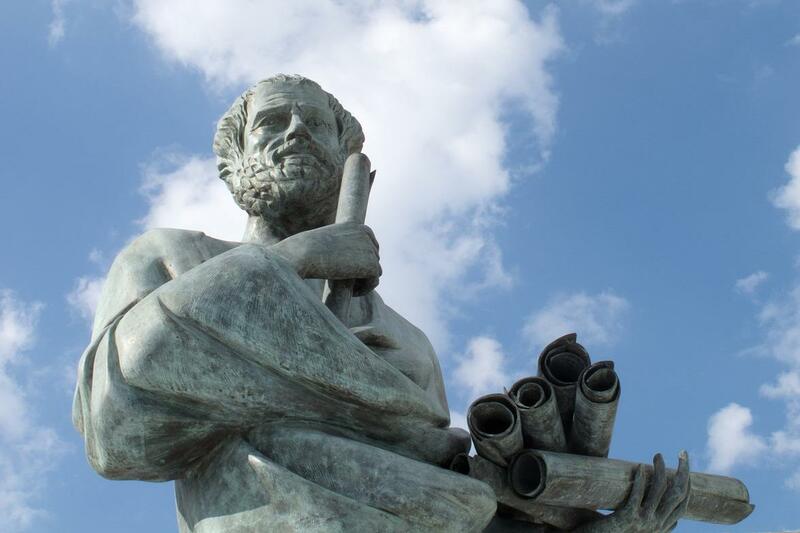 The most important thing you'll learn from philosophy is probably not particular theories of mind or theories about the world – though this is interesting too – but rather essential critical thinking skills. The ability to analyse an argument and to identify logical fallacies is something that will benefit every student, no matter what subject you come from. Philosophy classes can be a challenge if you aren't used to the language and style of philosophy, so it's a good idea to ask for advice from a professor or friend in the field before you choose a class to take. The field of neuroeconomics is becoming more trendy, although the links between observable brain states and economic decision making are tenuous. Still, if you want to get an idea of what the future of economics might look like, then studying neuroscience offers a glimpse into how the brain relates to the mind, and how both are influenced by social factors and the environment. The most useful neuroscience classes for economists will be in the area of cognitive neuroscience, which looks specifically at how mental processes are realised in the brain. More fundamental subjects like neurophysiology will be less relevant to economics students. A very practical class for economics students to take is statistics. Statistical analyses are an essential part of many economics studies, and you will almost certainly need skills in statistics if you eventually want to get a job in economics. A statistics class can put you at the head of the pack by ensuring that you have both the knowledge and the skills to correctly use statistical techniques. It is important not only that you know how to run a statistical analysis, but also that you know which analyses are appropriate for which kinds of data sets. This is the kind of in-depth knowledge that you can gain from taking a specifically statistics-oriented class. Statistics classes can rely heavily on mathematics, so it's advisable to check the contents and requirements of a class before you sign up for it. Many universities offer statistics classes which are tailored to the social sciences, which will be the best choice for economics students. For a comprehensive list of economics, finance, and business study options click here!